Liam Oakwood is a freelance citizen scientist and blogger, specializing in ecology, geography, and food sovereignty. From Liam: I enjoy photography, music, climbing, forest adventures, and growing things. I'm currently on the cusp of major changes after forming an Irish folk band with friends and getting ready to explore a whole world of possibilities. Some of my previous writing can be found at Wilderness Witness. 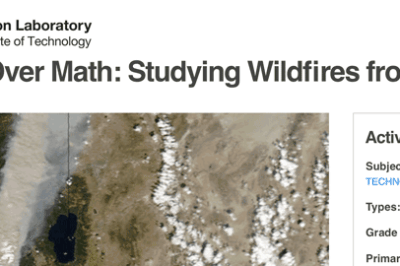 Geographic Information Systems (GIS) have enormous potential to be used for teaching mathematics to students. Lessons can be crafted for all levels of math student and presented in an engaging and interactive way. This provides an effective means to engage students with both mathematics and cutting edge science and technology. 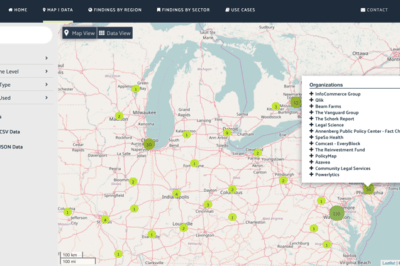 User can browse and located government agencies and organizations that use open data. The Center for Open Data Enterprise is working to improve the quality of open access data worldwide, including GIS data sources. The European Space Agency and Eumetsat have just released the first data from their new satellite platform, Sentinel 3-A. This groundbreaking new Earth observation platform can monitor a wide range of Earth systems, and will play a vital role in understanding our planet into the future. A new book offers a comprehensive insight into integrating enterprise GIS systems into local government. 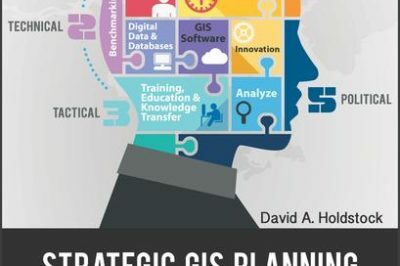 “Strategic GIS Planning and Management in Local Government” offers deep insights and case studies of tried and true methods of selling the importance of GIS systems and implementing them into local government contexts. Artistic concept of Landsat 9. Source: NASA. 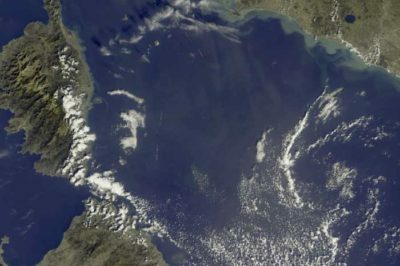 The Landsat series of satellites has been imaging the Earth’s surface for nearly 50 years, providing vital imagery for a range of purposes from the natural sciences to civil administration and conflict monitoring. 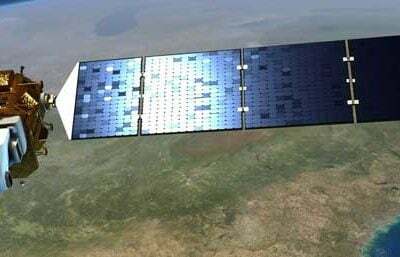 NASA and the USGS recently announced that the next iteration of the program, Landsat 9, is due to launch in 2020. Artistic rendition of the UNSW-Ec0 cubesat. Image: UNSW Websites This website HomeEngineering The Australian Centre for Space Engineering Research (ACSER). An international scientific project is conducting an unprecedented study of the atmosphere’s outermost layer. 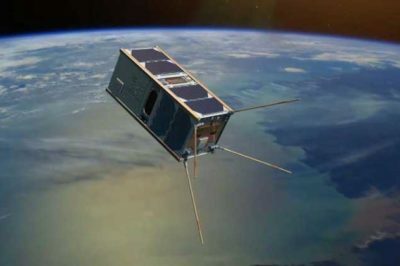 Fifty tiny satellites will measure the attributes of the thermosphere, a poorly understood but vitally important region.